Akhand Homes hotel is just a few kilometres away from HITEC City technology park and Chanda Nagar train station. The hotel is equipped with a hot tub and an outdoor pool for the people. Also, the hotel has child-friendly facilities available. 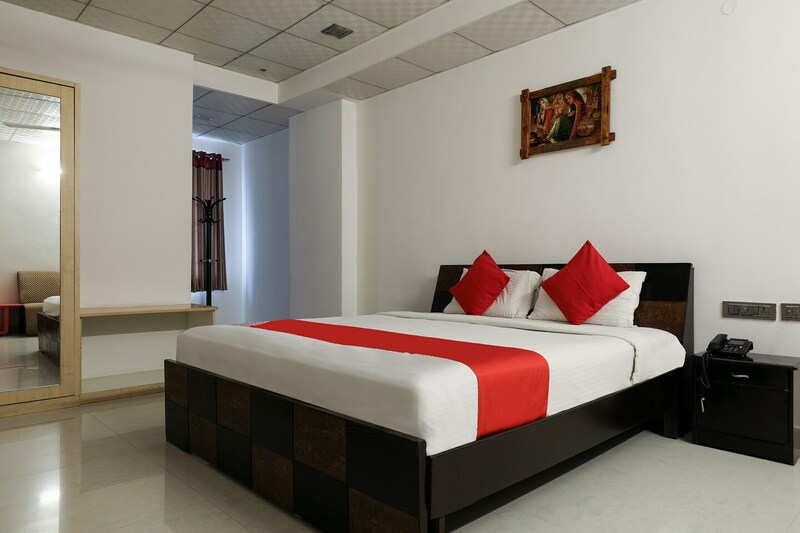 There are a plethora of amenities for better service of the people such as Wi-Fi access, availability of flat-screen TVs, free breakfast, AC, laundry, room service and lockers facility. There are a number of Restaurants and eateries where people can relish delicious Hyderabadi food.